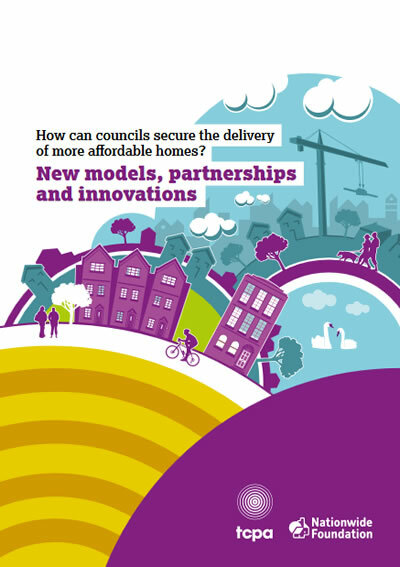 Research looking at the ways in which councils can build affordable homes, including resources for councils and recommendations to government to help make the process easier. To identify and analyse innovative models to deliver affordable homes which are being trialled by forward-thinking local authorities in England. To improve understanding of which housing ideas have potential to create change, through robust testing and analysis. Town and Country Planning Association’s (TCPA’s) report, How can councils secure the delivery of more affordable homes? New models, partnerships and innovations, was launched in November 2017 to encourage and support local authorities to adopt new models to tackle the crisis in housing affordability across England. The report revealed appetite for innovation from councils right across the country, but also concerns from many councils about their ability to deliver genuinely affordable homes available at social-rent levels. The research, involving a survey of 76 councils, found that social rent is the most in-demand housing tenure among over half of English councils, although in 2016/17 just 5,380 new social rented homes were built in England. Significantly more investment in homes available for social rent and other affordable tenures. Extending the budget commitment to lifting the HRA borrowing cap on councils in areas of ‘high affordability pressures’ to all authorities with housing stock. Enabling councils to retain 100% of their Right to Buy receipts to reinvest into building new affordable housing. 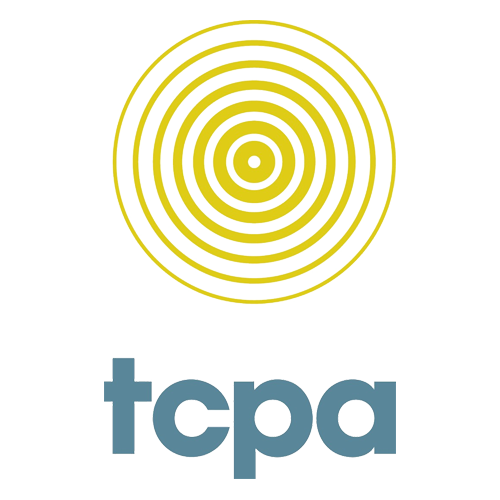 As part of this funded project, TCPA also launched a complementary report How Can Councils Secure the Delivery of More Affordable Homes? 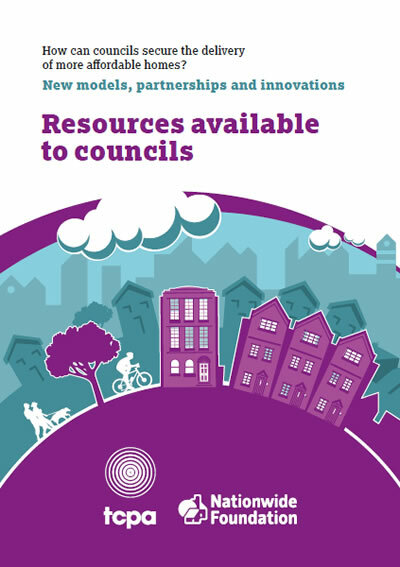 Resources Available to Councils. This guidance document helps councils identify resources that can support the delivery of more affordable homes. It is aimed at interested local government councillors and officers across sectoral divides from planning and housing departments to finance experts.